So, what is the GUESTBOOK package I hear you ask! 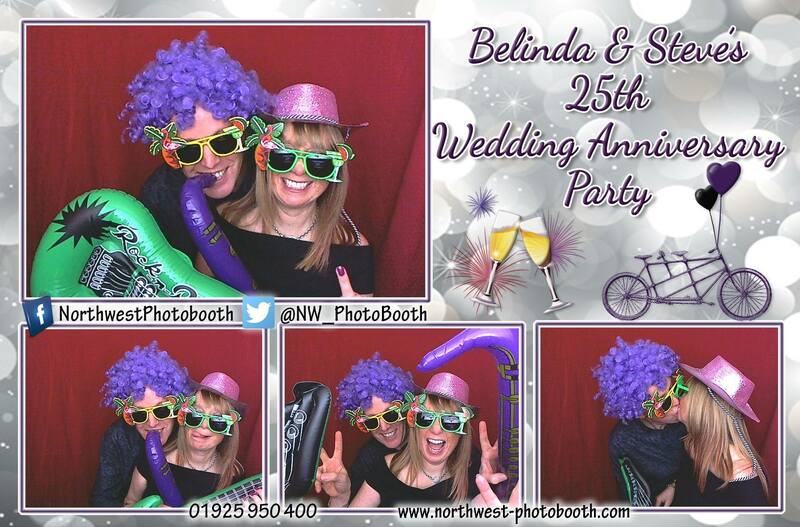 Established in June 2012 – 7 years experience in the photobooth business! All bookings are only confirmed when a deposit is paid. 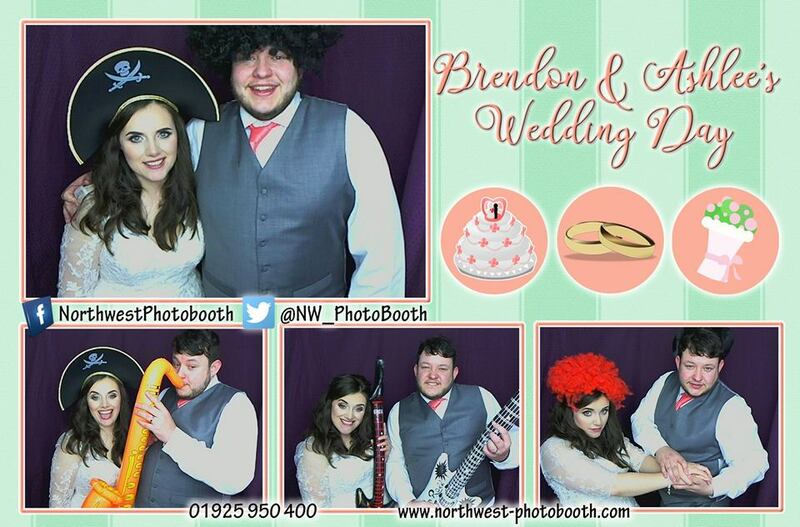 The photobooth can be for any future event. We do however have 24 hour access to email, so if your email is urgent, we can help you out of hours. Please call 01925 950 400 during the above office hours if you have any further enquiries.